Memory games are so quick to set up and easy to play, a great kid activity. 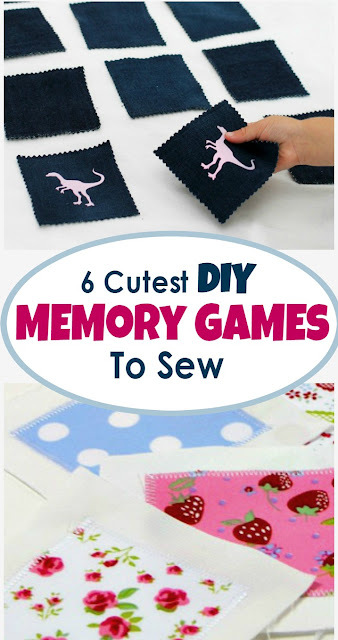 It's been a while I made my own DIY memory game set (here's the free PDF template for you to use) and it's time I make a new one. 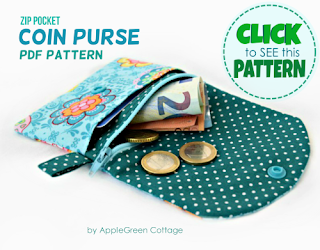 (Man these cute fabric prints are accumulating so fast in my sewing room!) 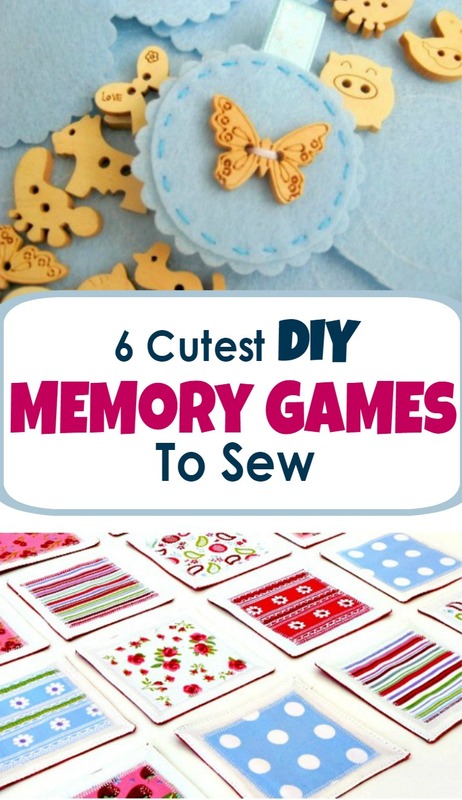 Today, I'm showing you my favorite 6 memory games. 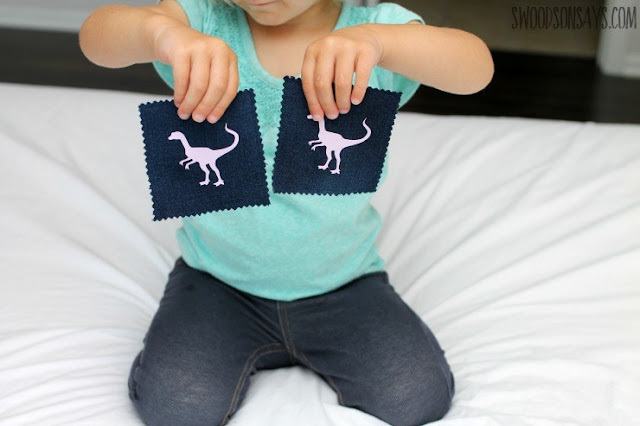 An ingenious idea, to make fabric memory game from up-cycled jeans! Stephanie used Cricut to make the set, and it looks amazing! I'm so tempted to try it out too. 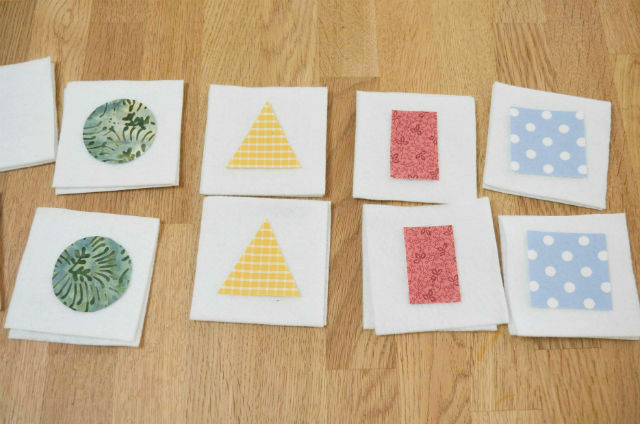 This DIY memory game pack surely makes learning to count a fun game! 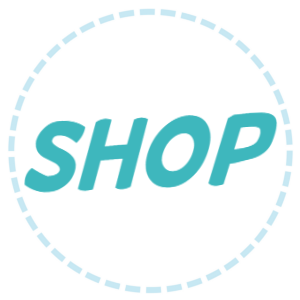 Love this round cutouts version. 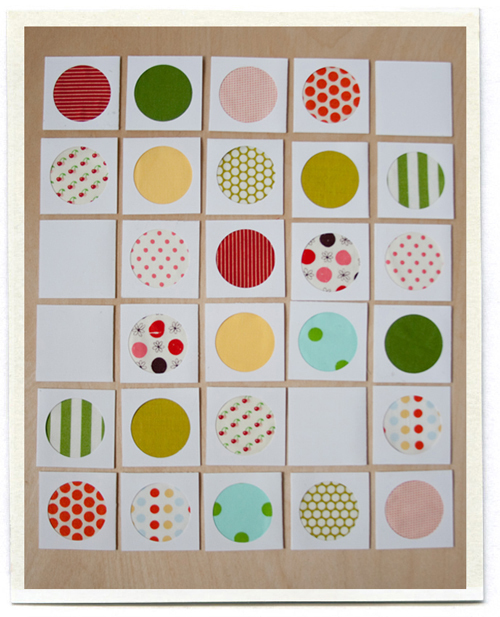 And I'm sure I'll make one of these some day - as soon as I collect enough polka-dot prints to go polka-dot-only. Can't wait! So soft, so subtle, and it can double as a beautiful garland. 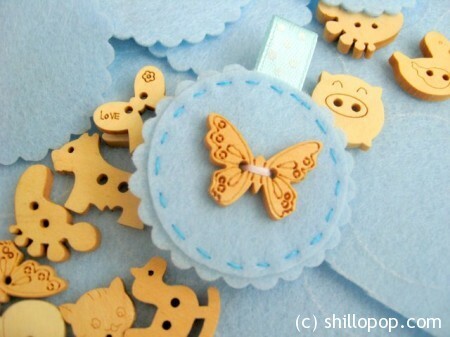 It' looks like a great baby nursery decor, one that can later be turned into a matching game for the kid when he or she is older. 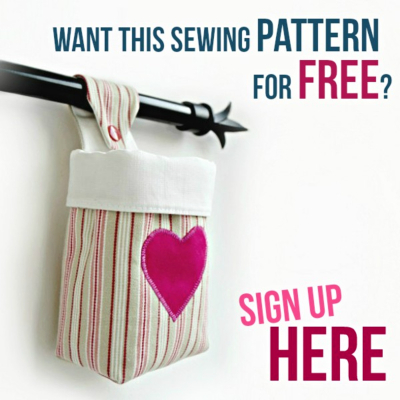 Love the idea - and the fact that Shillopop chose to sew these by hand. Adorable! 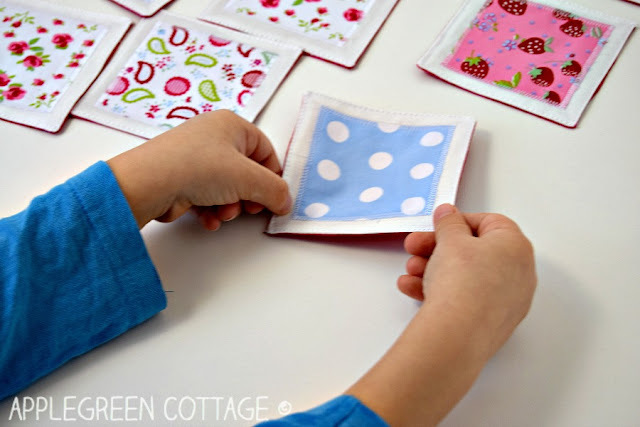 Have fun making your own fabric memory game!